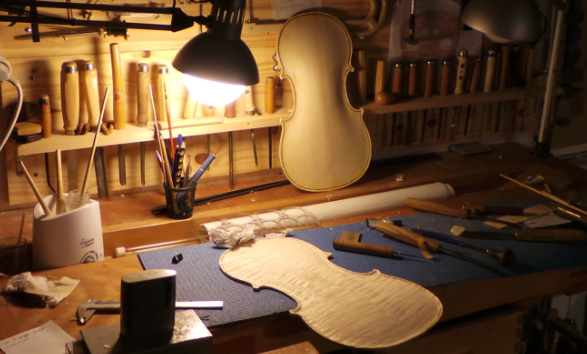 Welcome to the atelier luthier de la forêt,Bastien Borsarello. You find our new Atelier near the central train station in 25 rue des Yebles 77210 Avon. We are looking forward to your visit.